An agent from Dewitt Blake Insurance Agency will assess your coverage needs and wade through the many options available, presenting you with the best for your needs and budget. Boat insurance covers a wide range of boats from personal watercraft to sailboats, fishing vessels to drift boats, no specialized policy needed! Ask your Dewitt Blake Insurance Agency agent about a quote! 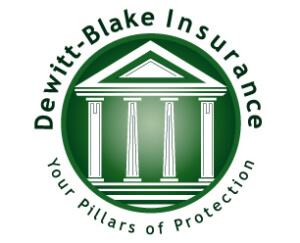 Dewitt Blake Insurance Agency works hard to ensure you’re covered on the water and that your coverage needs are met. 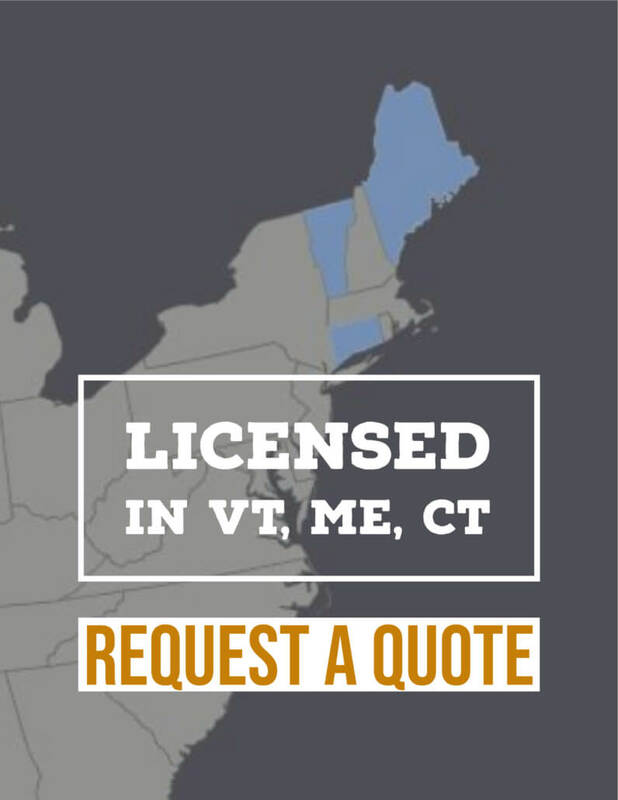 Give us a call today at 802-385-1189 to start a quote. When shopping for boat insurance in Vermont, there are some things you should keep in mind. More coverage is available. An agent from Dewitt Blake Insurance Agency will go over all coverages with you so you can make an informed decision about what coverages are right for you.